Throughout the year, the Indian Center offers various arts and crafts classes which allow the community to engage in a hands-on learning experience. These classes provide an opportunity for people to learn first-hand, from knowledgeable teachers, the customs and traditions of certain American Indian tribes​. Some of the classes featured are clay sculpture, dream catchers, loom making and jewelry design and are taught by local American Indians. Unless otherwise noted, classes are open to Indian Center members (at a discount) and the general public. Class size is limited to 12 students. School-aged children are welcome, but must be accompanied by an adult. 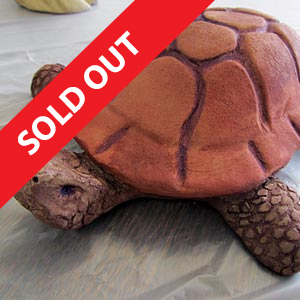 Learn to work with water based clay and make your very own work of art in this beginners’ workshop taught by Sheila Bazil. The fee is $20.00 all supplies included. Class is limited to 12 participants. 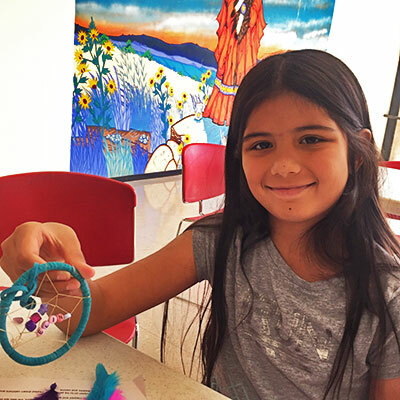 Make your very own Dream Catcher in this class. The enrollment fee is $20.00 ($15.00 for MAAIC Members). School age children are welcome to attend, but must be accompanied by an adult over the age of 18. Learn the art of beading on a loom in this two-hour class. All supplies included: loom, beads, needle, thread, pattern, instructor for $30.00. Bring a friend, bring a snack, come learn a new skill. Space is limited to 10 participants so sign up today! 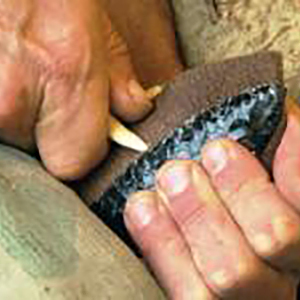 Learn how to Flint Knap, this 2-part class, taught by Cherokee Elder Dennis Crossland. The cost is $55.00 and includes a visit to the MAAIC Museum.